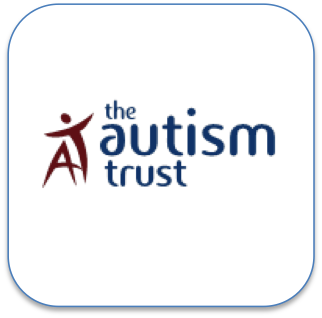 Working The Autism Trust Greepers Ltd has established it’s first UK based assembly and packaging operation. 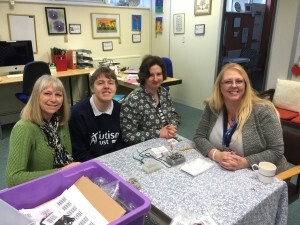 In this exciting collaboration Greeper Hikers and Execs laces will be assembled and packaged by a team of people at The Autism Trust, including people with Autism and Aspergers. This will also form a small part of enabling some of these people to achieve an ASDAN employability qualification.